It’s amazing how some classic products have disappeared into the mists of time, totally forgotten – while others are talked about many decades after their demise. 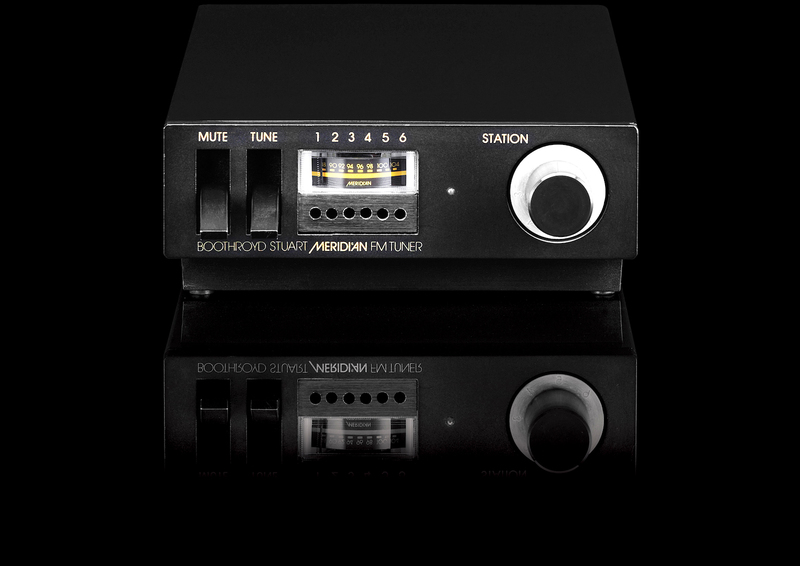 Meridian’s 104 tuner is an example of the former, but deserves to be the latter! Designed as a visual match to the company’s beautiful 100-series, originally launched in 1978, it has Allen Boothroyd to thank for its lovely packaging and ergonomics, and Bob Stuart to congratulate for its superb sound. An FM-only design, it sports six presets, which are set-able via tiny screw adjusters; once this is done, the main rotary control lets the user toggle through the presets or tune manually. A neat backlit meter assists with this, and there are toggle controls that work slickly to switch the muting and/or mono mode on or off. Round the back, a DIN socket gives audio out and a 75 ohm aerial jack pulls the signal in. This is a very sweet, even and open sounding tuner, with surprisingly good sensitivity for a tuner of its age – none of which were famous for working with low level signals. It has a slightly warm but very smooth and subtle sound, with good noise performance and a clean, sweet treble. If you’re looking for something to add an FM source with, or wanting to complete your Meridan 100-series set, it’s ideal and they’re very good value at under £100, considering the beautiful build quality and top-notch engineering. Contrast that to the silly prices now being asked for often less capable classic Japanese tuners of the same age, and it’s a steal!